One of my favorite accessory makers, DODOcase, has recently introduced three new handcrafted products just in time for back-to-school season. The Leather and Canvas Phone Clutch can hold a phone and other items. 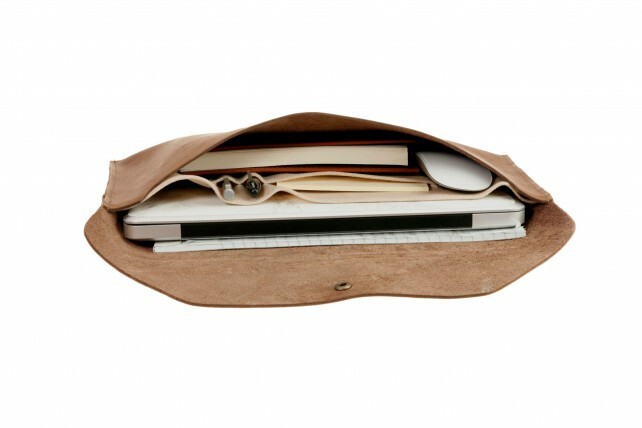 First up, the Leather and Canvas Phone Clutch is made with brown Logger’s Leather and also offers a natural or black waxed canvas exterior. While an antique brass snap closure keeps everything in the case, internal webbing allows you to store cash and cards separately from a phone. A large pocket on the back can also store your phone when necessary. 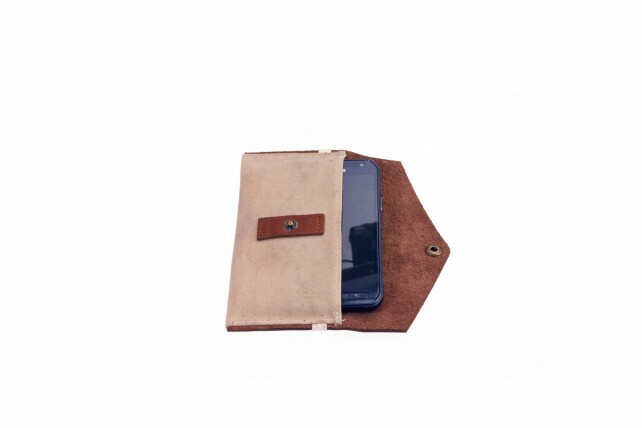 A small clutch can fit an iPhone 6 while the large version is designed for the iPhone 6 Plus. Both sizes are $69.99. 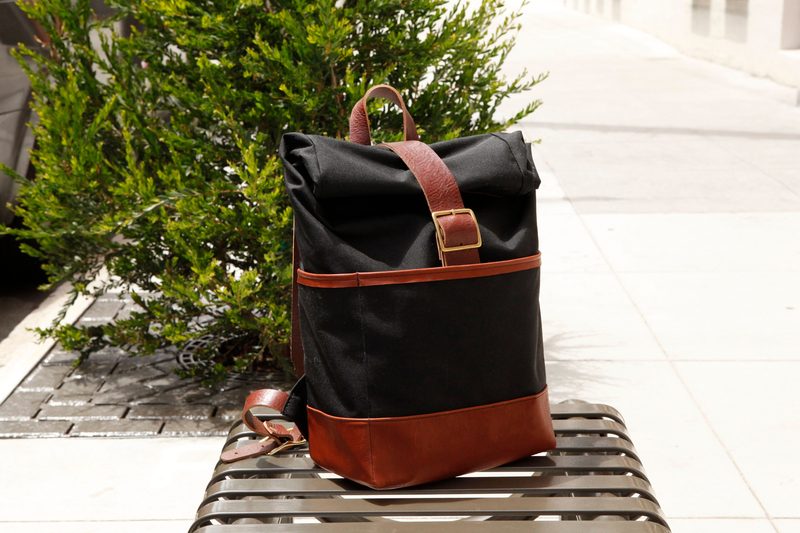 The pictured Urban Backpack is made with waterproof cordura canvas along with a brown leather trim, base, and adjustable straps. It can hold up to a 13-inch laptop and features three large exterior pockets, one on the front and two on the sides. It’s available in navy, black, and olive green and costs $220. The Leather Laptop Portfolio can hold up to a 13-inch MacBook. Finally, the Leather Laptop Portfolio can fit up to a 13-inch laptop and can even accommodate smaller items like a tablet, phone, or other smaller accessories. Made with brown leather, it is $139.95. And just to note, since all of DODOcase’s products are handmade, you will have to wait a bit after placing your order before your purchase ships. 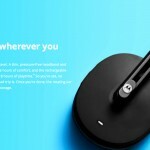 But like all of the other accessories from the company, I’m sure all three items are definitely worth the wait. 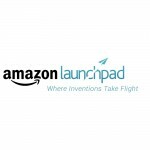 For other recent accessory news, see: Amazon’s Launchpad showcases the newest gadgets from startups, Rock out with two new Bluetooth headphones from Motorola, and AppleCharmers Apple Watch bands add some feminine appeal.